Data breaches happen. What’s important is reducing the likelihood as best you can. For many organizations, this means converting to cloud-based data storage systems with built-in and record-proven security and encryption methods. A strong, trustworthy cloud-based data storage solution will provide the perfect balance of accessibility for those who need it and protection from those who don’t – both internally and externally. 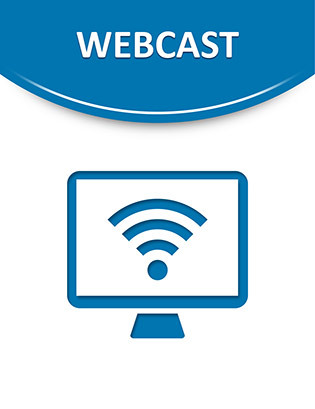 This webcast discusses some of Oracle’s autonomous cloud-based data storage solutions and why it could make sense for your organization to make a data storage transition.